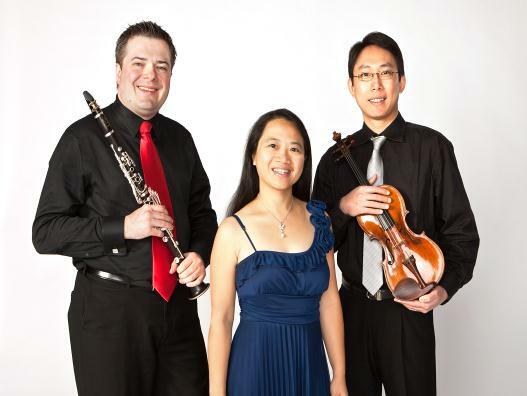 Trio Solari is one of the most dynamic chamber ensembles touring the world today. 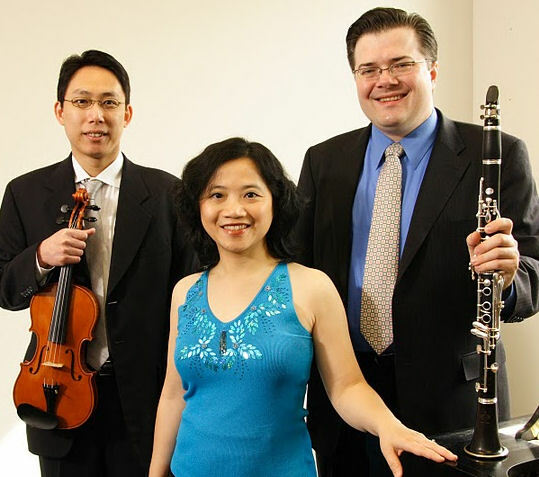 Chad Burrow (clarinet professor, University of Michigan), Amy I-Lin Cheng (collaborative pianist, University of Michigan), and Sean Wang (violin professor, University of Houston) formed Trio Solari in 2006. Since 2006 they have performed at the Thy Chamber Music Festival in Denmark, OK Mozart Festival, University of Oklahoma Clarinet Symposium, Rice University, the University of Michigan, Notre Dame University, the National Concert Hall in Taiwan, Carnegie Hall, and in many other venues. The members of the Trio have individually won prizes from the Fischoff National Chamber Music Competition, Young Concert Artist International Auditions in New York, Rising Young Artist Series in Taipei and the Heida Hermanns International Young Artist Competition. Upcoming concerts include performances in Texas, and an Asian tour. Sean Yung-Hsiang Wang, Violin — Visiting professor at the University of Houston Moores School of Music, Wang has performed widely in the United States, Europe, and Asia, with appearances at prominent venues and festivals including Carnegie Hall, The Banff Centre, Thy Music Festival, and the San Luis Obispo Mozart Festival. He was violinist-in-residence at the esteemed Guild of Composers in New York City from 1996-`1998, where he premiered numerous contemporary compositions. 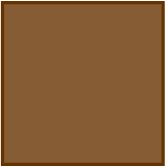 He has also performed as a concertizing baroque violinist. Since winning First Prize at Taiwan’s National Violin Competition at age 13, he has been featured by the National Public Television of Taiwan, Nashville Public Television, as well as radio stations on three continents. Wang holds a Bachelor of Music degree in violin from the Curtis Institute of Music, a Master of Music degree in orchestral conducting from the Julliard School, as well as a joint Ph.D. in musicology and humanities from Stanford University. Chad Burrow, Clarinet — Appointed to the faculty of the University of Michigan in 2009, Burrow is the winner of prizes and awards from the 2001 Young Concert Artist International Competition in New York City, the 2000 Woolsey Hall Competition, the 2000 Artist International Competition, and the 1997 Fischoff National Chamber Music Competition. The European press has said that Burrow performs with “brilliant technique and tonal beauty mixed with an expressive ferocity.” In a summer of 2007 review, the Danish critic, Henrik Svane, went on to describe a Burrow performance as filled with "virtuosity, energy, and power without compromise." Amy Cheng, Piano — Amy Cheng is a graduate of The Curtis Institute of Music (BM) and Yale University's School of Music (MM and Artist Diploma) where she studied with Claude Frank. She is currently a Doctor of Musical Arts candidate at the New England Conservatory, where she studied with Ms. Wha-Kyung Byun. She has performed in master classes for Emmanuel Ax, Boris Berman, Leon Fleisher, Murray Perahia, Gary Graffman and Mischa Dichter. She has studied chamber music with Robert McDonald, Michael Friedmann, John O'Conor, Peter Frankl, Issac Stern, Emerson String Quartet, American String Quartet and Orion String Quartet. Amy Cheng was Assistant Professor of Piano at Oklahoma State University (2002-06). She also served as chair of the piano department and Assistant Professor of Piano at Oklahoma City University (2006-09). Most recently she served on the faculty at the InterHarmony International Music Festival at Birklehof in Swarzwald, Germany. Upcoming performances for this season include concerts in Oklahoma, New York City, New Haven, Texas, Taiwan and Brazil.